Monday, February 22, 2016 - Spain is the EU leader in GM maize cultivation. A recent report published by the Government o f the Aragon region in Spain found that "there are no significant differences" between GM corn varieties and non-GM, conventional varieties. The difference in per hectare yields of crops between the two varieties harvested was between 0.2 and 0.3 kilos: hardly worth the increased cost and risk involved. 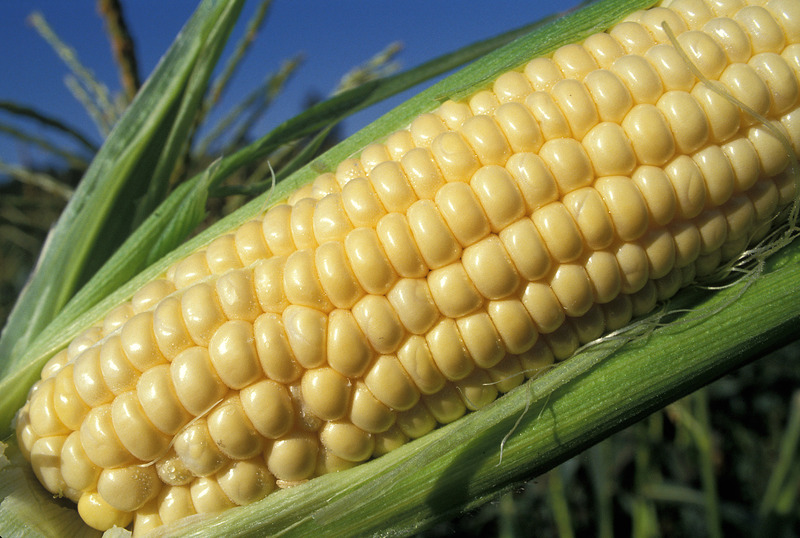 MON810 corn hybrids contain a protein from a naturally occurring bacterium called Bacillus thuringiensis (Bt). This protein was purported to provide protection against corn borer pests, but the study found that MON810 doesn't have the ability to thwart crop infection. In a stunning avoidance of reality, Monsanto ignores the WHO statement that glyphosate is "probably carcinogenic to humans." The Monsanto website continues to tout the value of their products and suggest that governments that don't align with their strategies are ill-informed, stubborn people engaging in "illegal" bans.